Product information "RED DRAGON CARTEL - Patina - Digipak CD"
After a self-imposed exile from the music industry and the public eye, heralded guitarist Jake E. Lee (Ozzy Osbourne, Badlands) returned with a fresh new band, RED DRAGON CARTEL in 2014. The band’s debut album included participation from a number of special guests, including Maria Brink from In This Moment, Jeremy Spencer from Five Finger Death Punch, and Robin Zander from Cheap Trick, but the plan was always to create a proper new artistic vehicle for Jake to bring back his own style of music and playing that has earned him so many admirers around the globe. Jake’s comeback was greeted with much enthusiasm from the fans and media alike and the virtuoso guitarist is back once again to grace the rock world with his unbridled skill! With an extremely talented band featuring Anthony Esposito on bass (ex-Lynch Mob), Phil Varone (ex-Saigon Kick, Skid Row) on drums and singer Darren Smith (Harem Scarem) backing him up, Jake has delivered the album fans have been eager to hear since Badlands dissolved years ago. “Patina,” the new album, is a definitive statement of Jake’s unbelievable skills. The record returns to the bluesy, fierce hard rock sound of the Badlands days, updated with a monster production from Esposito and a perfect mix, courtesy of Max Norman whose relationship with Jake dates back to his days with Ozzy Osbourne. 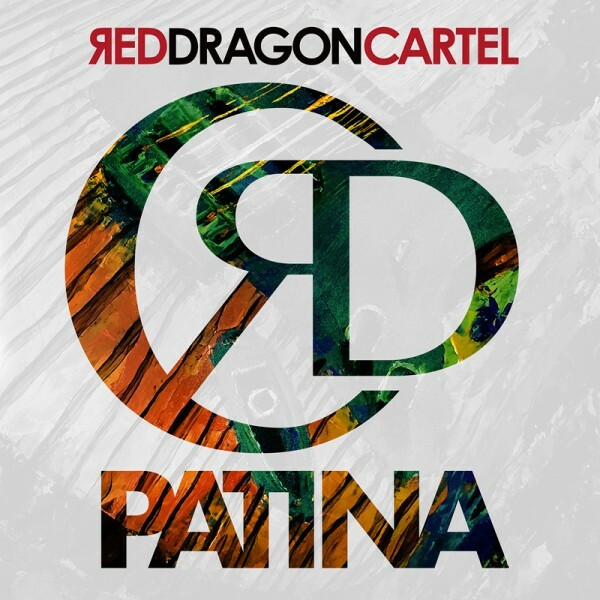 Related links to "RED DRAGON CARTEL - Patina - Digipak CD"
Customer evaluation for "RED DRAGON CARTEL - Patina - Digipak CD"